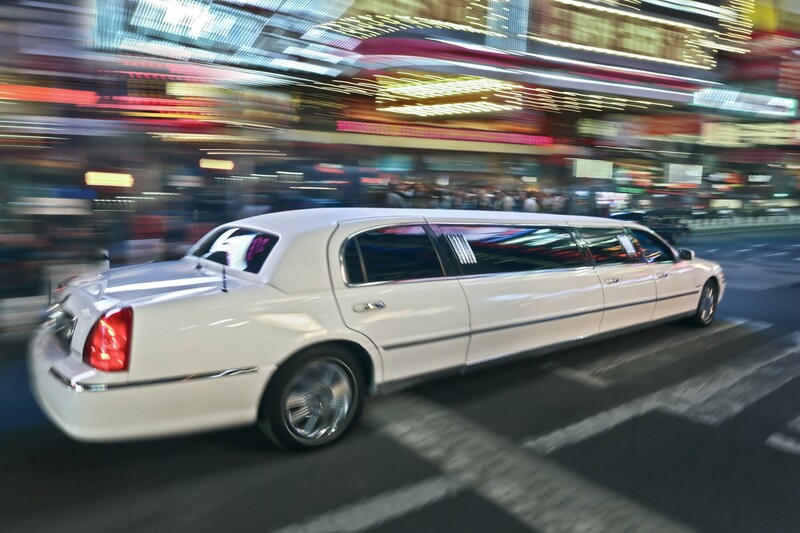 The drivers of our stretched limousines are trained and have been highly certified. One can draw from a treasure of experience, such as anti-skid training, training to Executive Board driver, military police training, circuit courses and such. Of course every driver has valid driver licences. Also the external appearance of the drivers is completely in style. 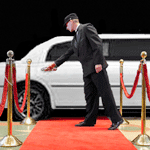 Our drivers are always in a 2- or 3 piece suit and if desired including driver hat and white gloves. All our drivers are very experienced and come highly recommended.. The drivers are also completely informed of the etiquette of your journey. Thus they can assist at pinning up a corsage, knowing that you leave correct. Also in consultation with the photographer, the car will put down correctly where you want, for the most beautiful photographs. With us you can also choose a female driver! 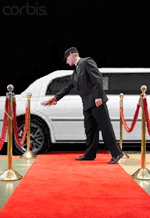 Why not try our red carpet service?